And celebrate all that makes you, well, you. Honor your heritage, embrace your uniqueness. Or weirdness. You'll fit right in. Scottsdale is made up of a diverse blend of cultures and lifestyles, and has a reputation for being an open, accepting city. The influences of diverse communities can be felt in everything from our music and dining to architecture and art. Downtown Scottsdale offers some of the finest galleries, specialty retail, cultural attractions and dining in the Valley of the Sun. Celebrate Taste! Seek out what the foodies are doing! 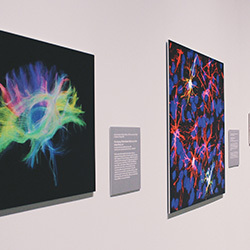 From the four corners of the world, from ancient to modern, from masters to rising stars, see what is on display now. Offering a variety of visual and performing arts experiences ScottsdaleArts.org is your first stop for culture in the Scottdale area. 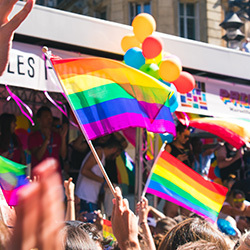 Phoenix's GLBT community comes together in April to celebrate PRIDE, a family-friendly parade and festival that contiues to grow in popularity. 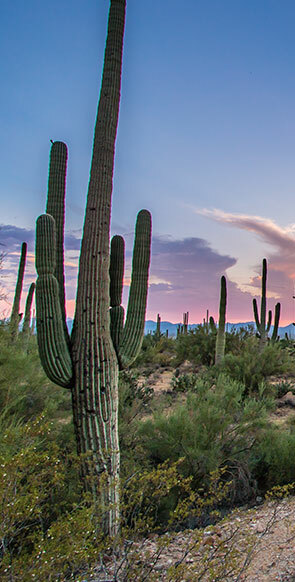 Scottsdale is a city that provides an abundance of culture, great weather, tourist attractions and business facilities, plus there are constantly new and ongoing Scottsdale events taking place throughout the metropolitan area. When planning your visit, be sure to check the calendar of events in Scottsdale and become part of the exciting Scottsdale community while you're here. Scottsdale events range from wine and food festivals to music, art and fashion events, as well as car auctions, pride parades and events for animals. In a city with so much diversity, the events in Scottsdale truly have something to offer everyone. Our Scottsdale events page provides all the information you'll need to find the perfect events for you to attend during your stay. 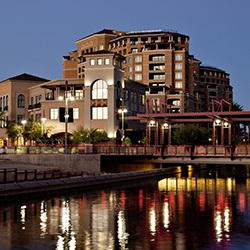 Downtown Scottsdale is just two miles from 3 Palms and provides several attractions and activities. The downtown office has created the "Enjoy Life Locally in Scottsdale" campaign in order to further activate Scottsdale locals and visitors to get involved in the community. Every second Saturday of each month, an event in Scottsdale called Localmotion provides free trolley tours. This is one of the best free Scottsdale events that allows everyone who is interested to explore and learn about this fine city. Many events in Scottsdale revolve around the celebration of the culinary arts, with emphasis on food and wine. 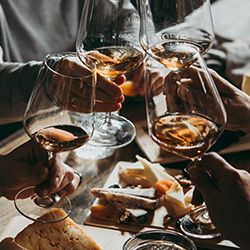 Some of the annual Scottsdale events include the Festival of the West and the Corks and Chords Festival which incorporates wines from around the world, professionally prepared dishes by culinary masters as well as live music. Another popular favorite among the reoccurring Scottsdale events is the Scottsdale Culinary Festival. Many out of town guests plan vacations around these incredible culinary Scottsdale events, and they have become wonderful traditions throughout the Scottsdale hotel community. 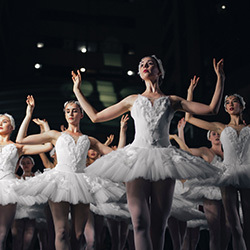 Many cultural events in Scottsdale take place throughout the year including appreciation of performance and gallery arts, fashion, the LGBTQ community and so much more. The Scottsdale community takes pride in appreciating members of varying cultures, backgrounds and lifestyles, and these Scottsdale events bring the community closer together with each celebration. A great activity for families visiting or local to the Scottsdale area are movies in the park, where guests of all ages can enjoy entertainment in the fresh desert air. Fashion week includes several other exciting Scottsdale events related to art and entertainment. Guests seeking a cultural celebration will enjoy the Scottsdale Festival of Greece, which is one of the most popular fall events in Scottsdale and combines history with food, music and dance performances that represent the Greek culture. 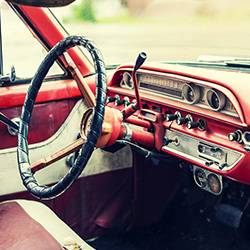 Whether you're staying at 3 Palms for a business trip, family vacation or leisurely getaway, be sure to check out the events in Scottsdale taking place during your stay. Joining the festivities of Scottsdale events allows visitors to interact with locals and learn about various cultures, explore the culinary arts, appreciate performance arts and most of all, become part of the welcoming Scottsdale community. Scottsdale events come in all forms and celebrate many various interests, so visit our Scottsdale events page to learn about the events that will most entice you.